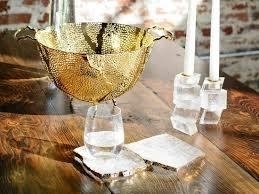 Shop the Anna New York range at Tigress Luxury Interiors. Anna New York - Designer Anna Rabinowicz launched her first home collection for RabLabs in 2002, creating objects inspired by nature which fuse ancient, precious materials with cutting-edge design. 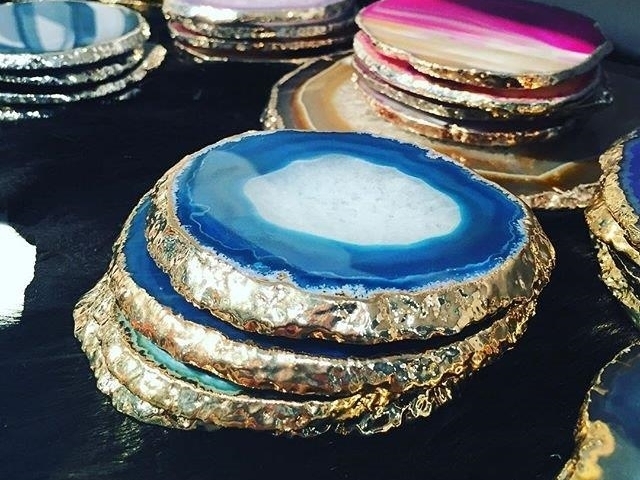 She uses a luxurious palette of materials, layering semiprecious gems including agate and crystal with the finishing touches of pure gold and sterling silver. The complete Anna New York range is available in Ireland from Tigress Luxury Interiors.